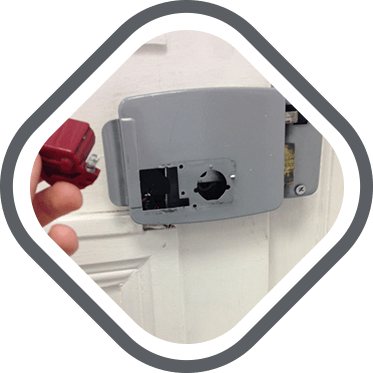 Watford Locksmiths provide round the clock emergency locksmith services in Watford. Emergency lockouts, jammed doors or damage from burglary attempts can happen anytime and anywhere. This is the reason why our professional locksmiths are available 24 hours a day, to handle your emergency call quickly and professionally. We understand that emergency locksmith situations can be frustrating and irritating. In some cases, it can be a safety concern as well. 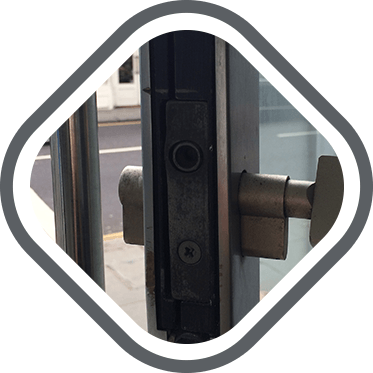 If you are located in or around Watford and are in need of a professional locksmith, please don't hesitate to call us on 01923 606 233. Locked out of a residential or domestic property due to lost or forgotten keys. Most of the time, keys are left inside the building. 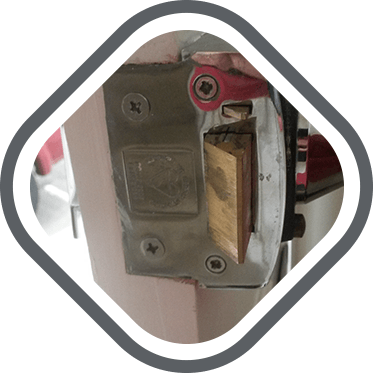 Immediate replacement of damage or compromised locks. This is usually requested when burglary situations are involved. Our emergency locksmith services are available at Watford with a fast response time for reasonable charges. We offer a wide array of locksmith services - residential, commercial, and auto. 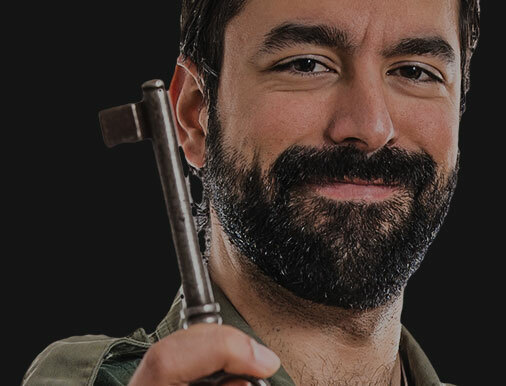 We dispatch professional locksmiths who will deliver excellent workmanship. We are always ready and prepared to provide emergency locksmith services in Watford.